Breaking news: French president Emmanuel Macron has promised to rebuild Notre-Dame Cathedral after the fire, and millions of euros have already been pledged in support. “This Notre-Dame Cathedral, we will rebuild it. All together,” Macron wrote on Twitter late last night, after the fire has already destroyed the roof and spire of the historic Paris cathedral. French billionaire Bernard Arnault and his company, luxury accessories brand LVMH, have offered €200 million (£173 million), according to French media outlet AFP. An additional €100 million (£86 million) has been pledged by fellow billionaire Francois Pinault. A further €10 will be put forward by the Ile-de-France regional government, said president Valerie Pecresse. 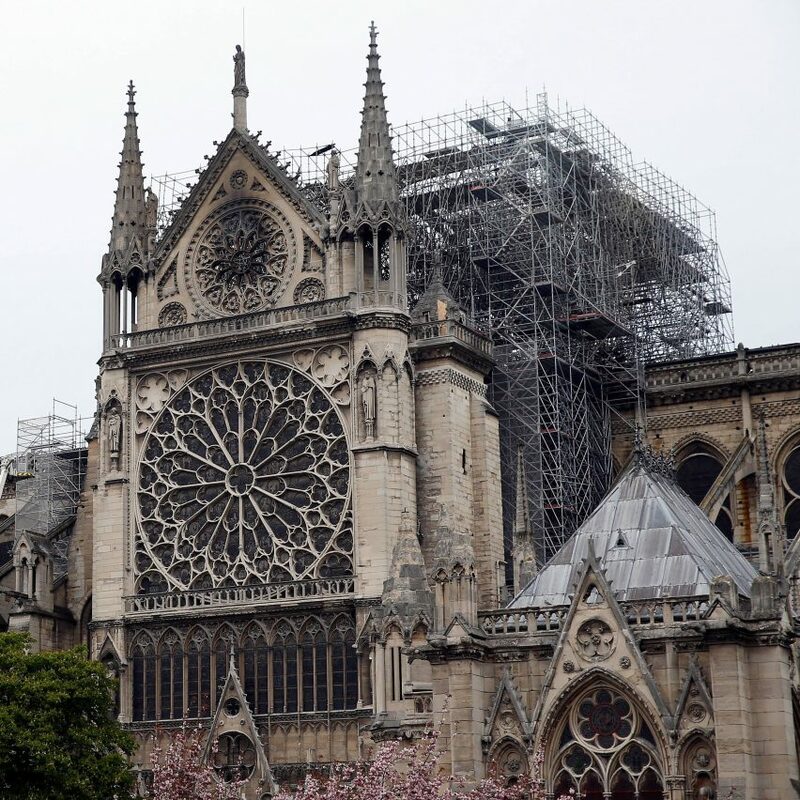 The post Notre-Dame Cathedral will be rebuilt says Emmanuel Macron as millions are pledged appeared first on Dezeen.